Albright, B. (2005), “Retailers wrestle with the data end of RFID”, Frontline Solutions, Vol. 6, No. 5, pp. 18-23. Atkinson, W. (2004), “Tagged: the risks and rewards of RFID technology”, Risk Management, Vol. 51, No. 7. pp. 12-18. Bange, V. (2006), “Putting RFID in writing”, Supply Management, Vol. 11, No. 2, pp.34-46. Borck, J. (2006), “Tuning in to RFID”, InfoWorld, Vol. 28, No. 16, pp. 31-36. Coltman, T., Gadh, R. and Michael, K. (2008), “RFID and supply chain management: introduction to the special issue”, Journal of Theoretical and Applied Electronic Commerce Research, Vol. 3, No. 1, pp. 3-5, ISSN:0718-1876. Dipert, B. (2004), “Reading between the lines: RFIDs confront the venerable bar code”, EDN, Vol.14, pp. 48-60. Hardgrave, B., Waller, M. and Miller, R. (2005), “Does RFID Reduce Out-of-Stock: A Preliminary Analysis: Technical Report”, Information Technology Research Institute. Intermec (2004). “White Paper: Access Point Antenna Guide” www.intermec.com. Jones, P. Clarke-Hill, C. and Hillier, D. (2005), “The benefits, challenges and impacts of radio frequency identification technology (RFID) for retailers in the UK”, Marketing Intelligence & Planning, Vol. 23, No. 4/5, pp. 395-403. Jones, P., Clarke-Hill, C., Hillier, D. and Comfort, D. (2004), “Radio Frequency Identification in Retailing and Privacy and Public Policy Issues”, Management Research News; Vº 27, Vol. (8/9), pp. 46-59. Kelly, E. and Scott, P. (2005), “RFID tags: commercial applications v. privacy rights”, Industrial Management & Data Systems, Vol. 105, No. 5/6, pp. 703-715. Kevan, T. (2004), “Calculating RFID's benefits”, Frontline Solutions, Vol. 5, No. 1, pp. 16-21. Kinsella, B. and Elliott, M. (2005), “Delivering the goods”, Industrial Engineer, Vol. 37, No. 3, pp. 24-31. Knill, B. (2002), “Pallet tracking leads RFID applications”, Material Handling Management, Vol. 57, N0. 1, pp. 8-10. Lee, H. L., Padmanabhan, V. and Whang, S. (1997), “The Bullwhip Effect in Supply Chains”, Sloan Management Review, pp. 93 - 102. Lopes, P. (2007), “How Can the Retail Industry Benefit from RFID: Throttleman goes RFID”, RetailID: the RFID Solution for the Retail Industry, Conference & Exhibition on RFID: The next Step to the Internet of things – Lagoas Park, Lisboa. Meyerson, J. (2007), RFID in supply Chain: A Guide to Selection and Implementation, Taylor & Francisc Group, New York. RAGMS - Rockwell Automation: Global Manufacturing Solutions, (2004), “RFID in Manufacturing: A practical guide on extracting measurable value from RFID implementations in plant and warehousing operations”, http://www.rockwellautomation.com/solutions/rfid/get/rfidwhite.pdf. Rekik,. E., Sahin, E. and Dallery, Y. 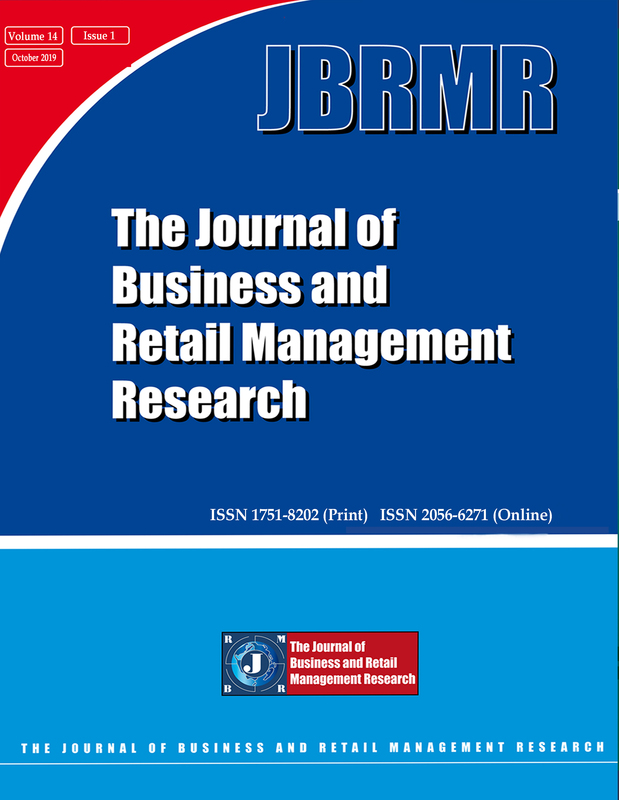 (2008), “Analysis of the Impact of the RFID Technology on Reducing Product Misplacement Errors at Retail Stores”, International Journal of Production Economics, Vol. 112, No. 1, pp. 264-275. So, S. and Liu, J. (2006), “Securing RFID applications: issues, methods, and controls”, Information Systems Security, Vol. 15, No. 4, pp. 43-56. Straub, D., A. Rai, and Klein, R. (2004), “Measuring Firm Performance at the Network Level: A Nomology of the Business Impact of Digital Supply Networks”, Journal of Management Information Systems, Vol. 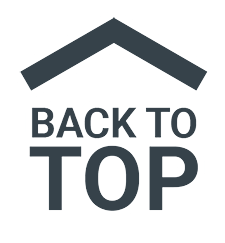 2, No.1, pp. 83 -115. Sullivan, L. (2004), “ERP ZILLA”, Information Week, Vol. 1047, Summer, pp. 30-40. Trunick, P. and Williams, D. (2005), “Stay loose for the RFID stretch run”, Logistics Today, Vol. 46, No. 3, pp. 35-38. Veeramani, D., Tang, J. and Gutierrez, A. (20089, “A Framework for Assessing the Value of RFID Implementation by Tyer-one Suppliers to Major Retailers”, Journal of Theoretical and Applied Electronic Commerce Research, Vol. 3, No. 1, pp. 55-70, ISSN: 0718-1876. Wilding, R. and Delgado, T. (2004), “RFID Demystified”, Logistics & Transport Focus, Vol. 6, No. 5, pp. 32-42. Witt, C. (2006), “Real-World ROI for RFID”, Material Handling Management, Vol. 61, No. 5, pp. 26-31. The FDI psychic distance paradox: Myth or reality? Retailing in India from a Consumer's Perspective.